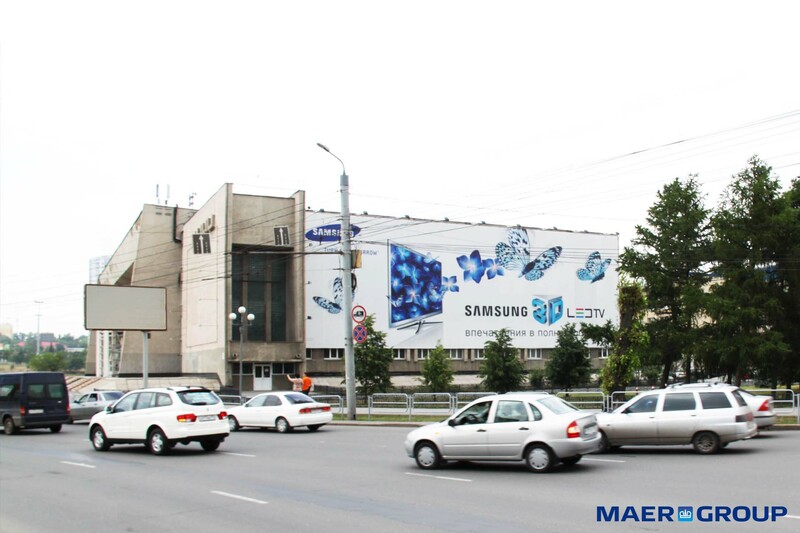 A South Korean group of companies, one of largest chaebols in South Korea founded in 1938. 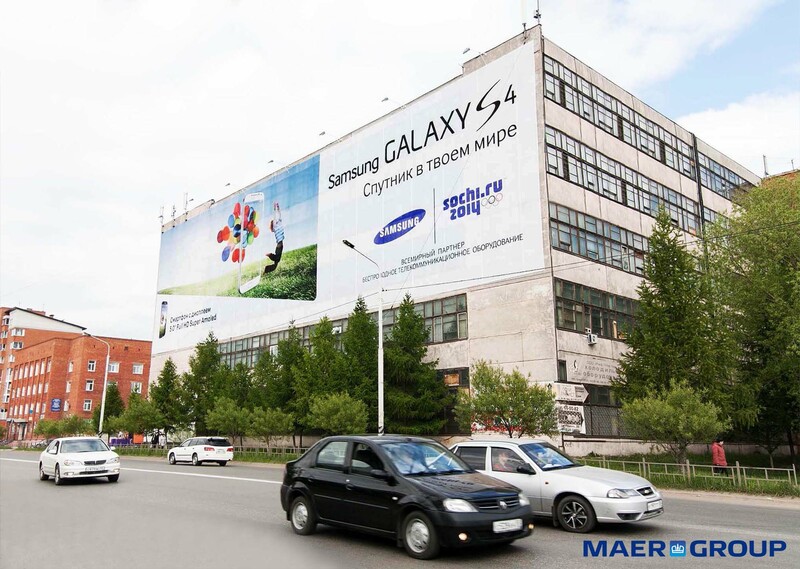 It is known in the global market as a producer of high-tech components, telecommunications equipment, domestic appliances, audio and video devices. 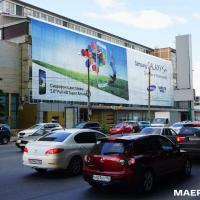 The company’s head office is located in Seoul. 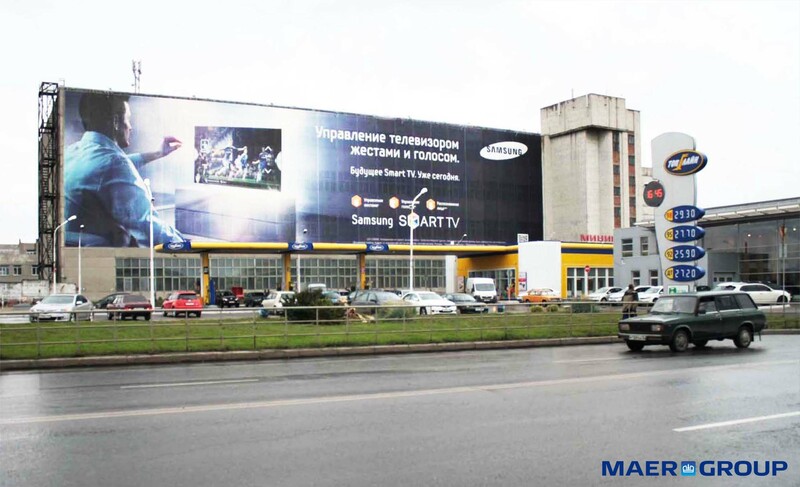 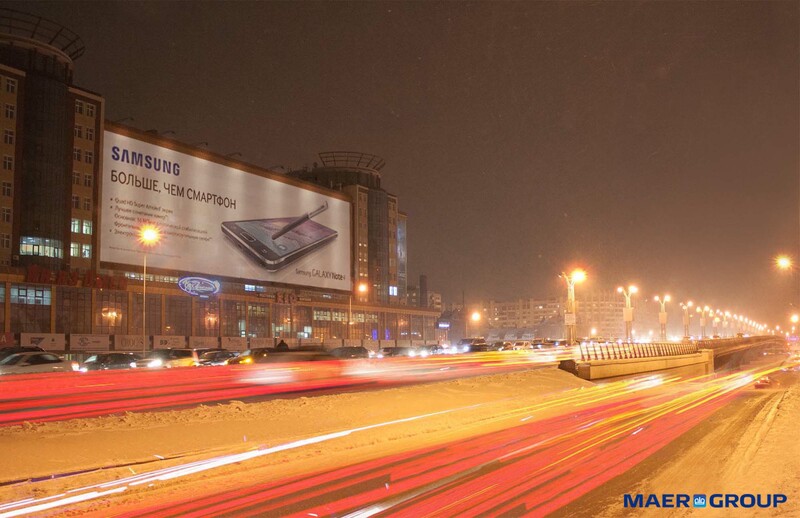 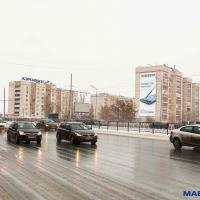 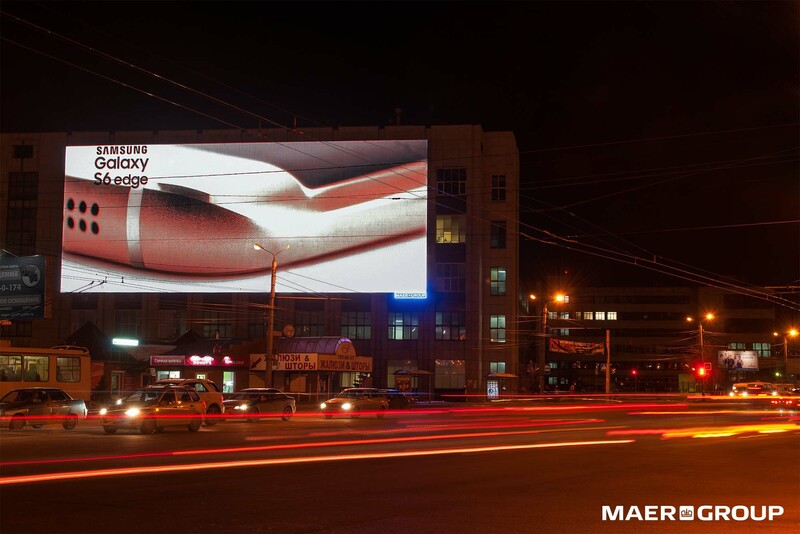 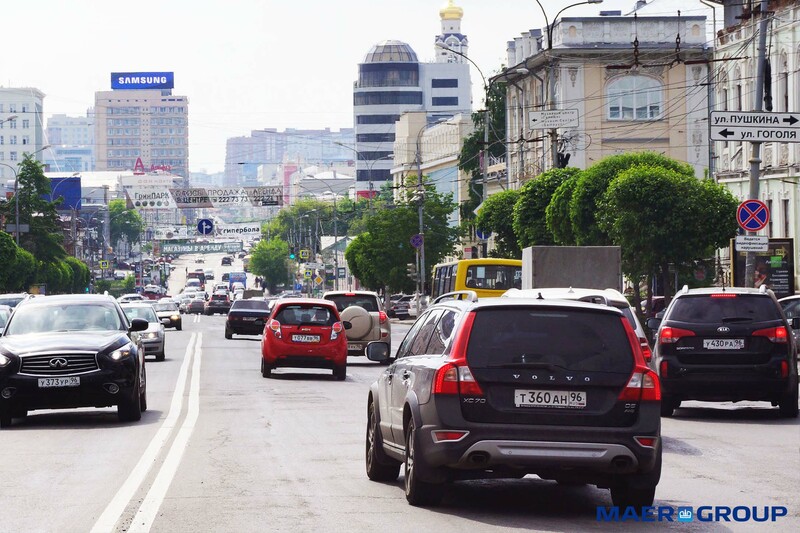 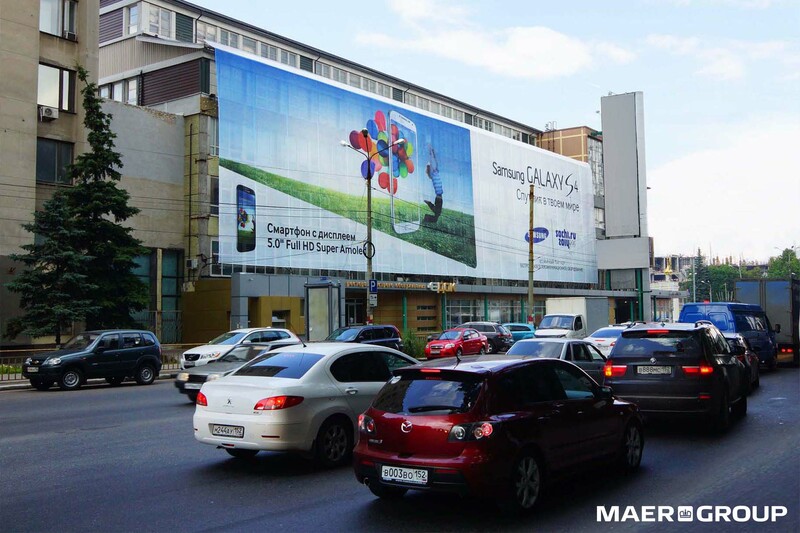 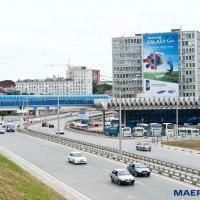 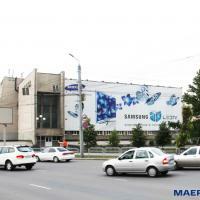 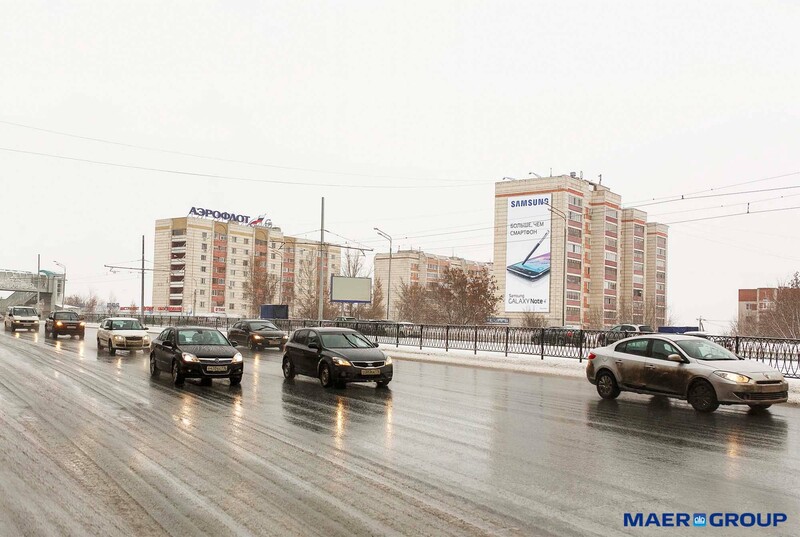 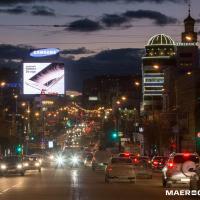 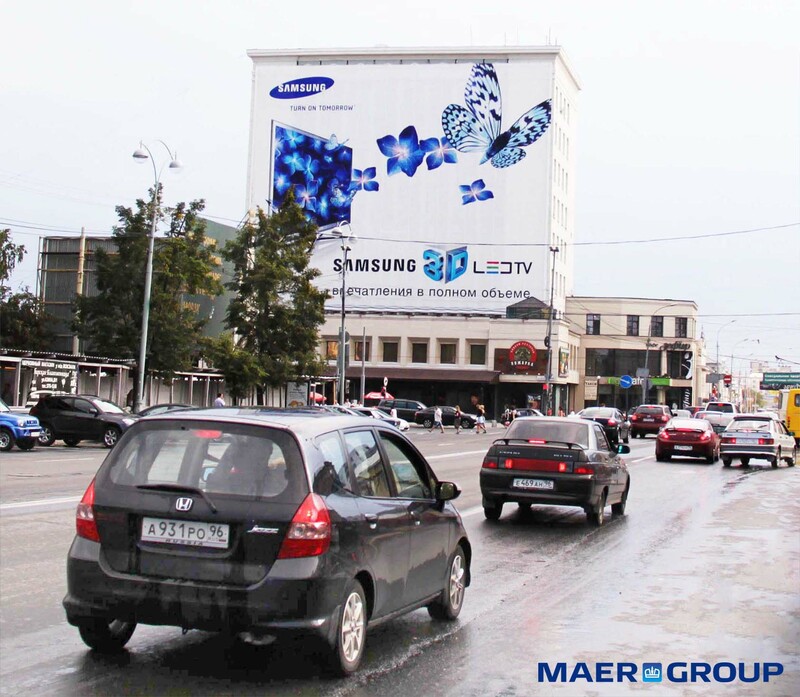 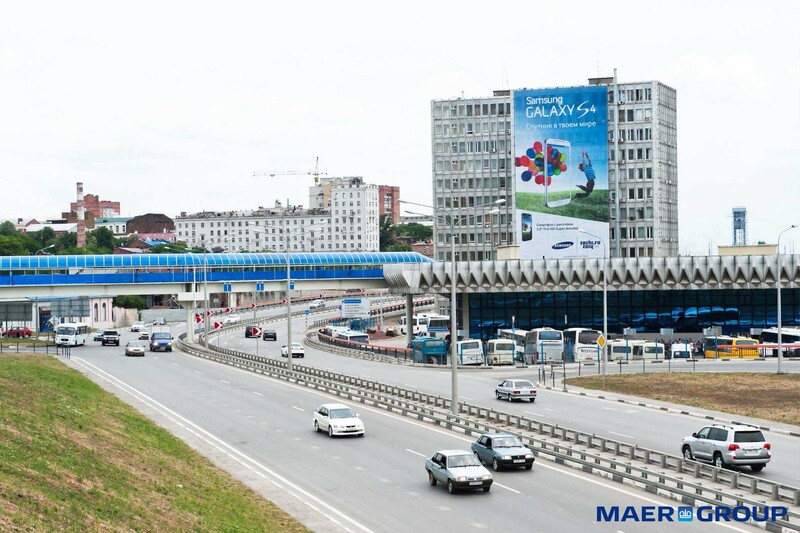 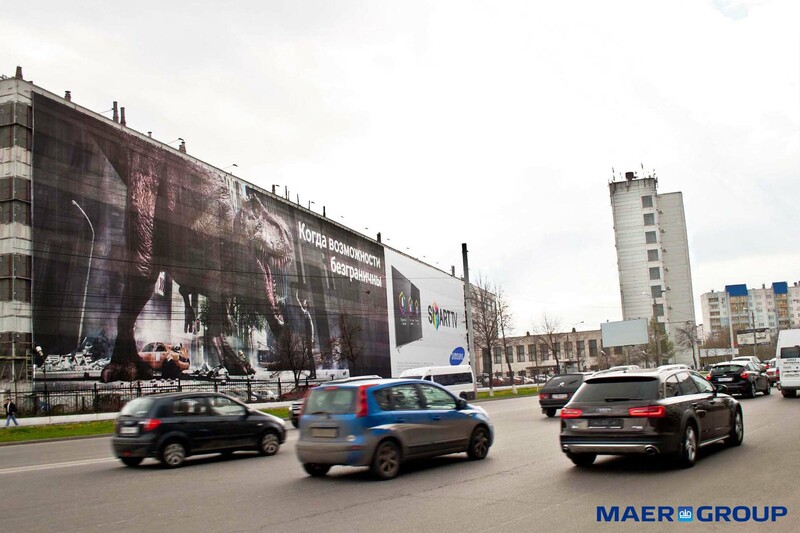 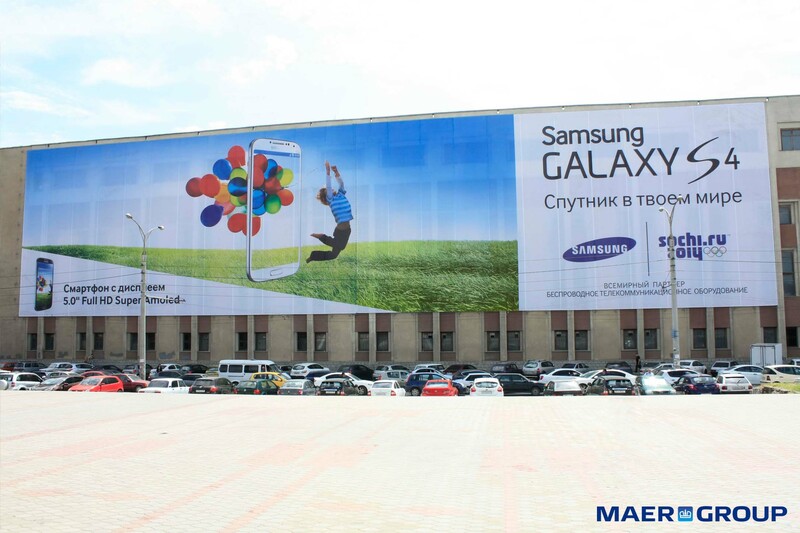 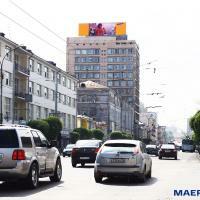 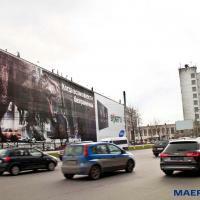 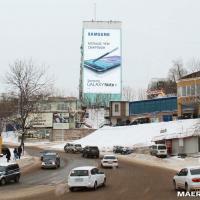 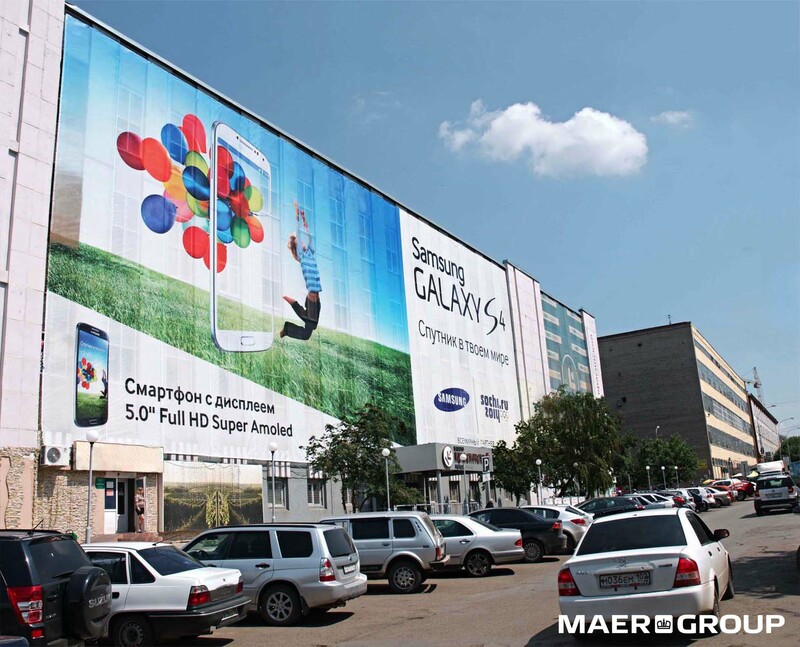 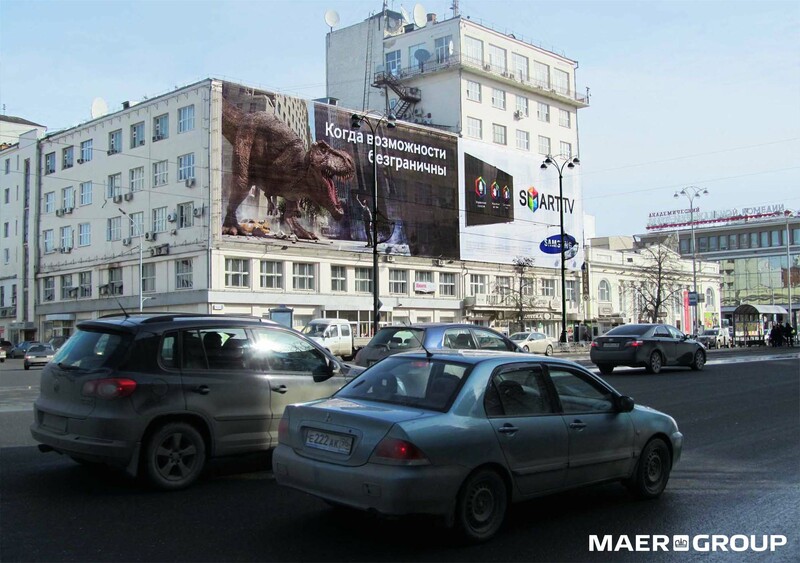 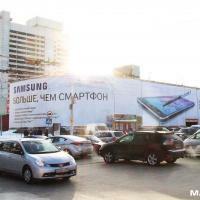 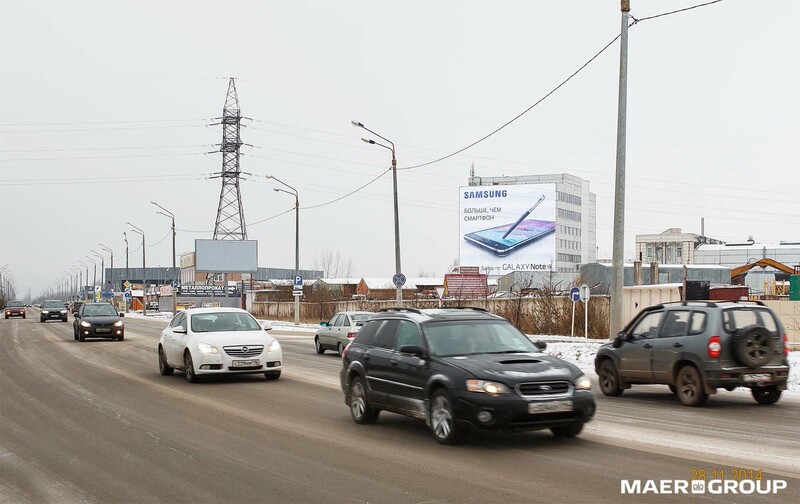 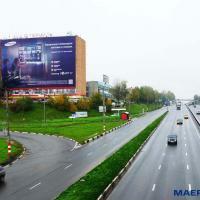 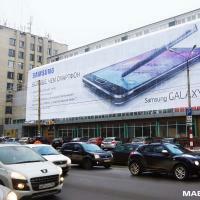 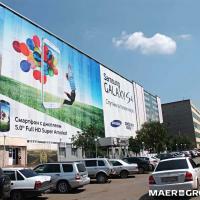 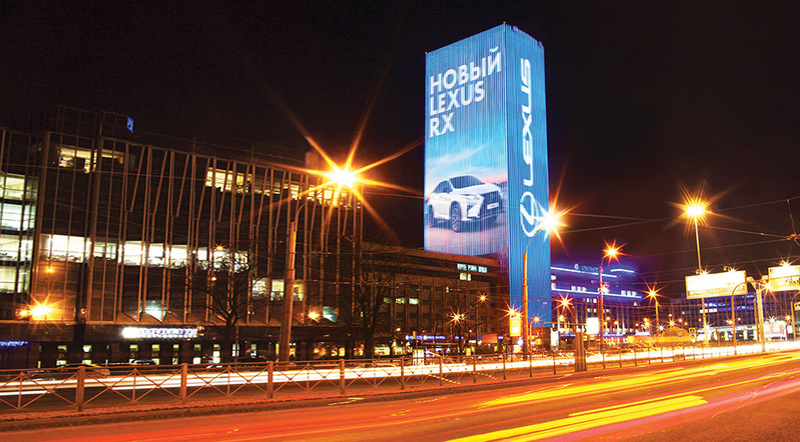 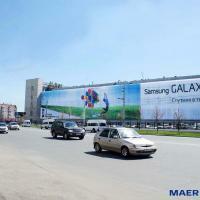 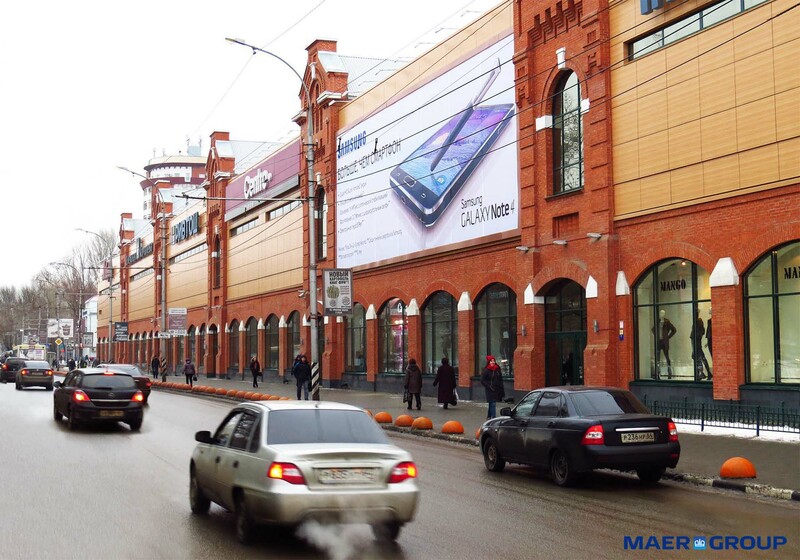 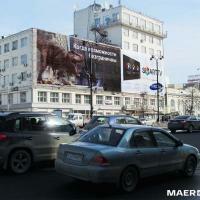 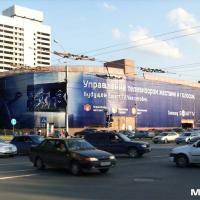 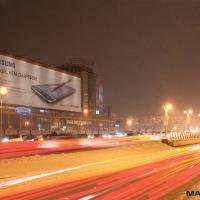 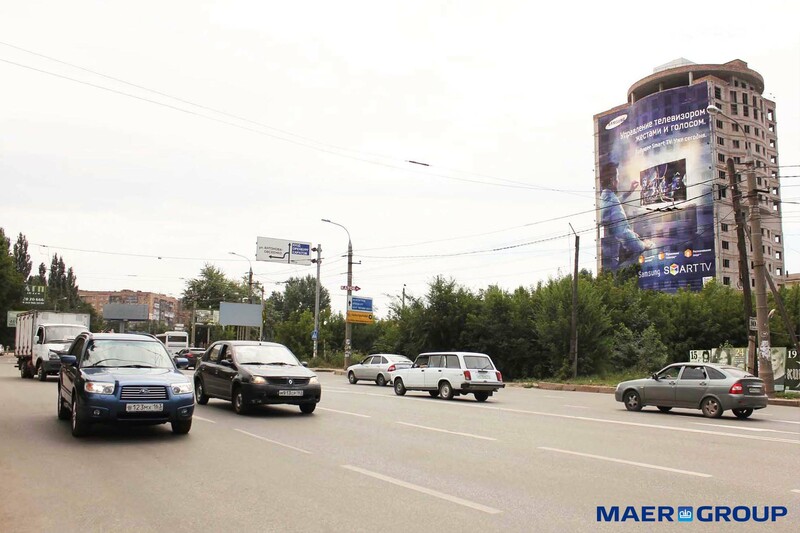 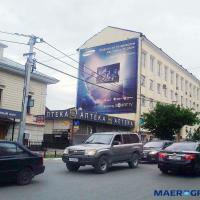 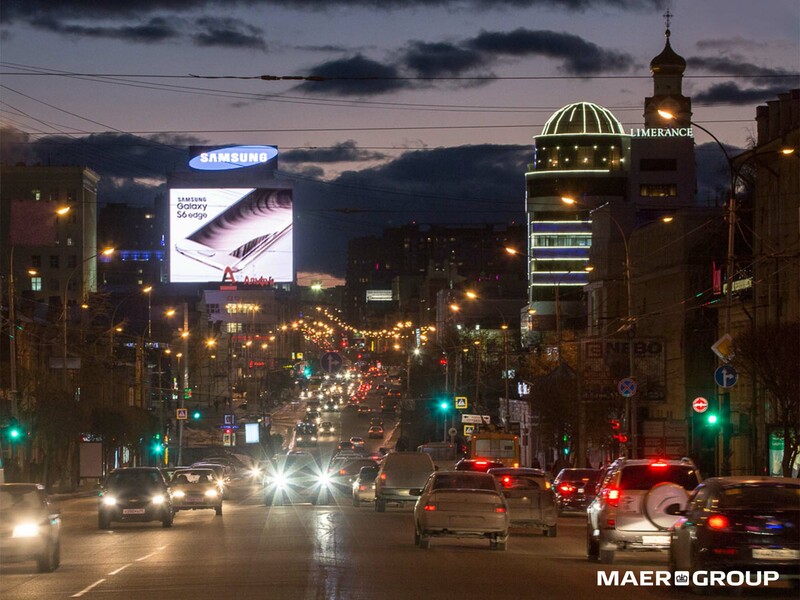 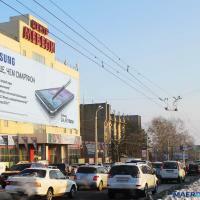 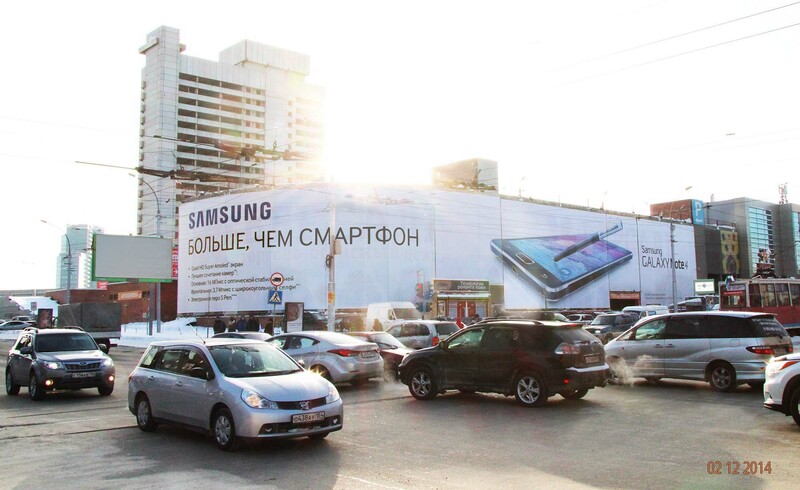 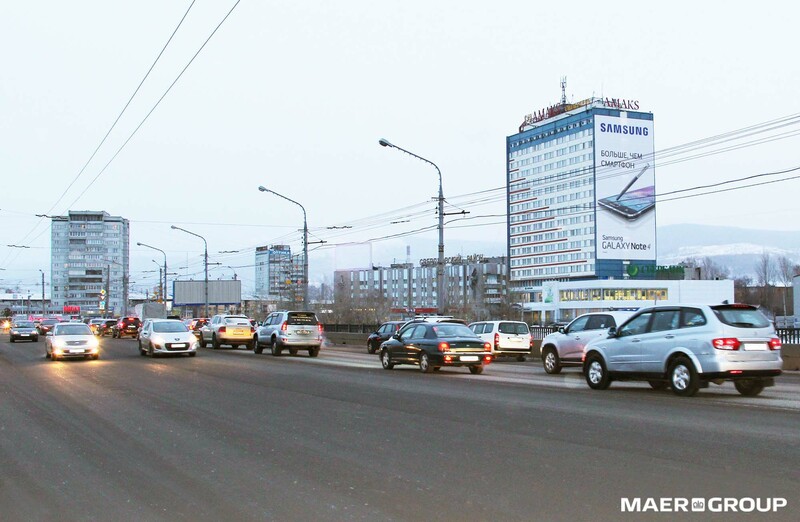 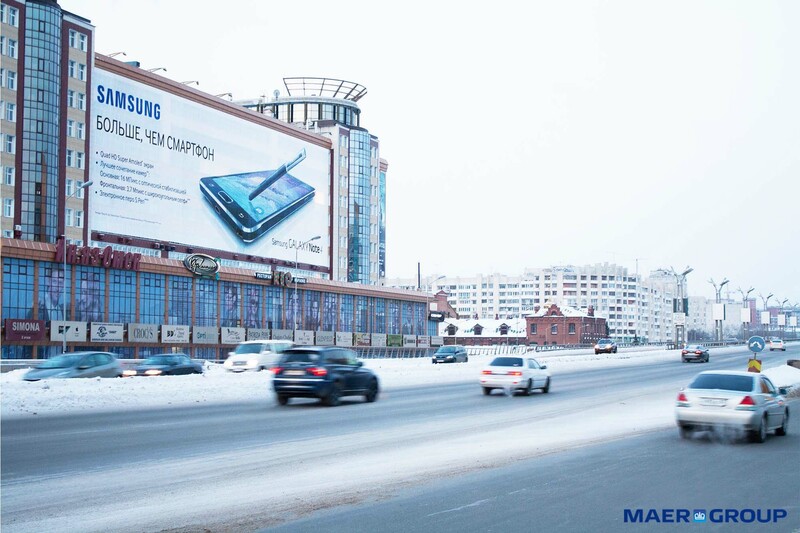 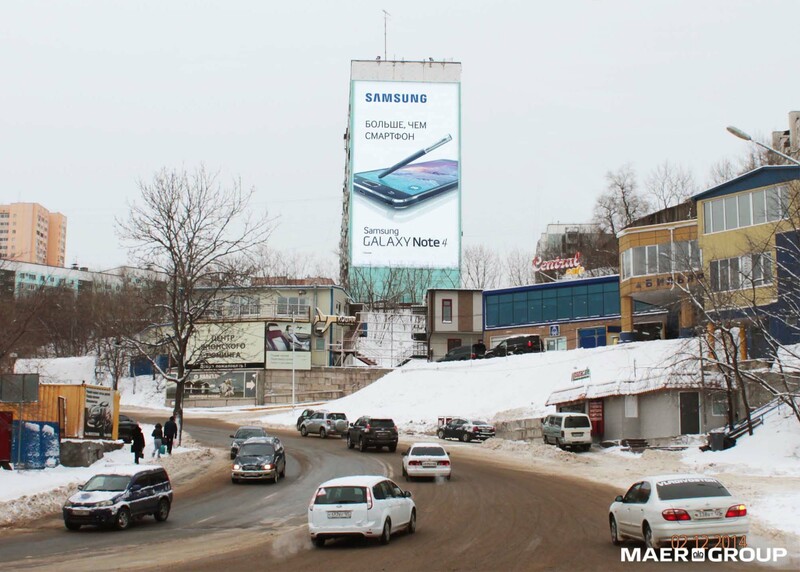 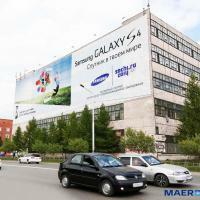 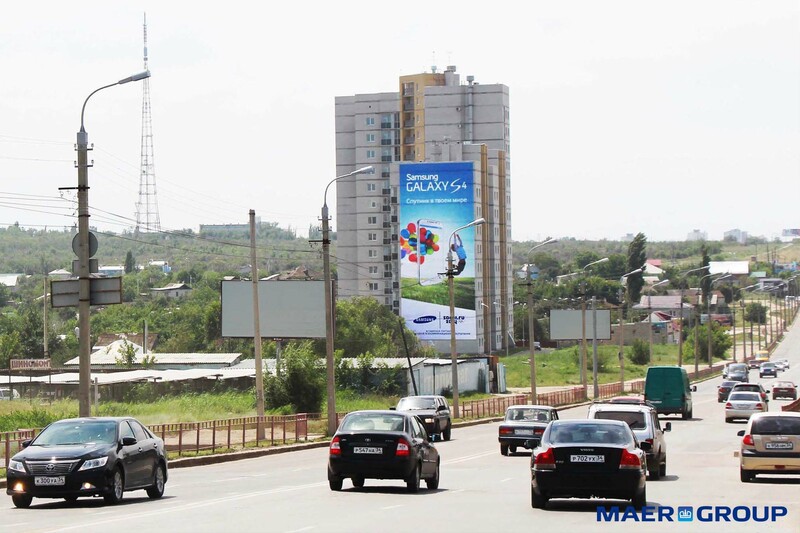 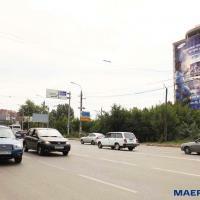 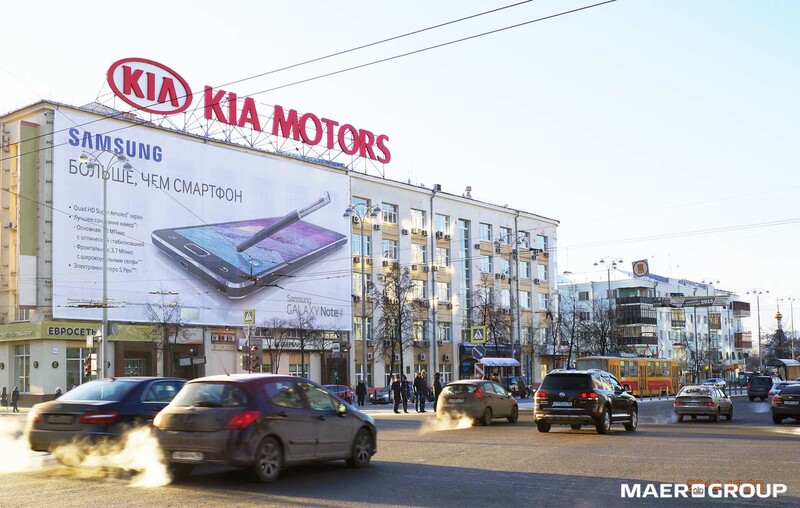 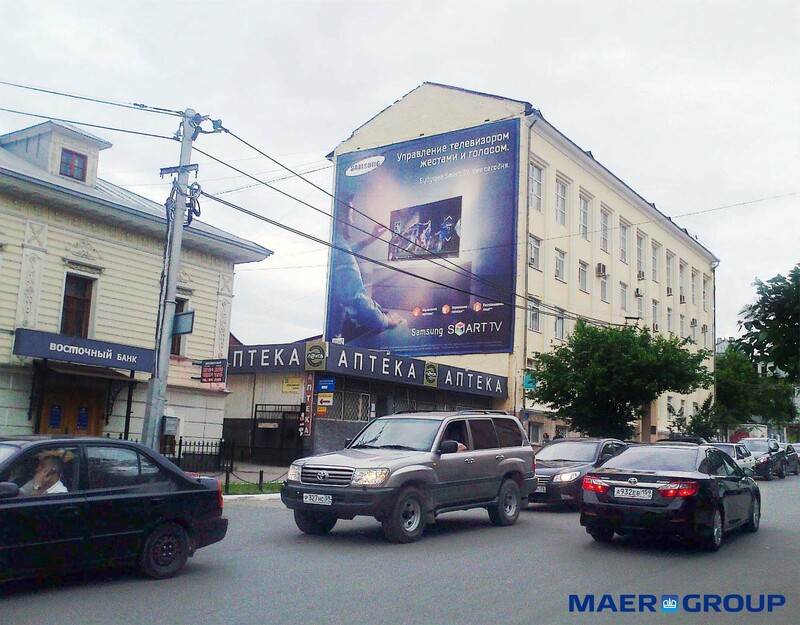 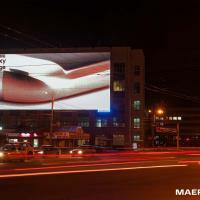 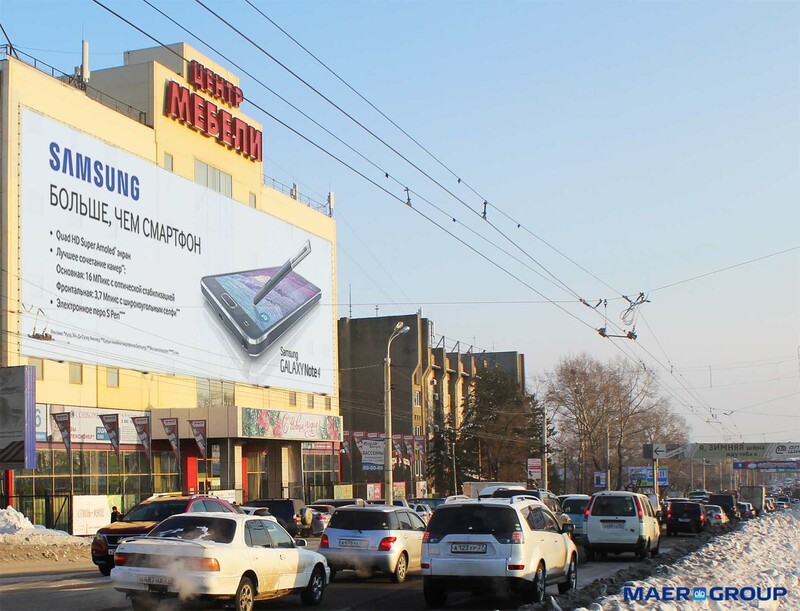 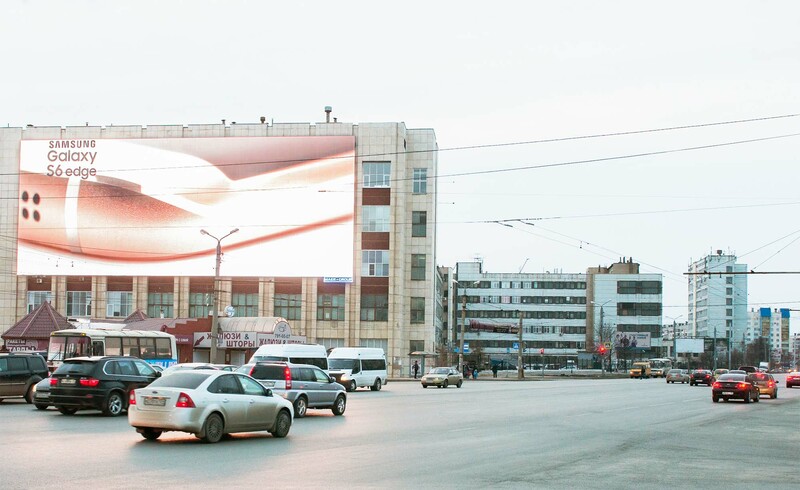 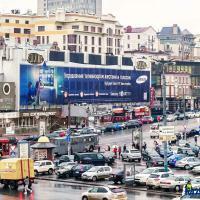 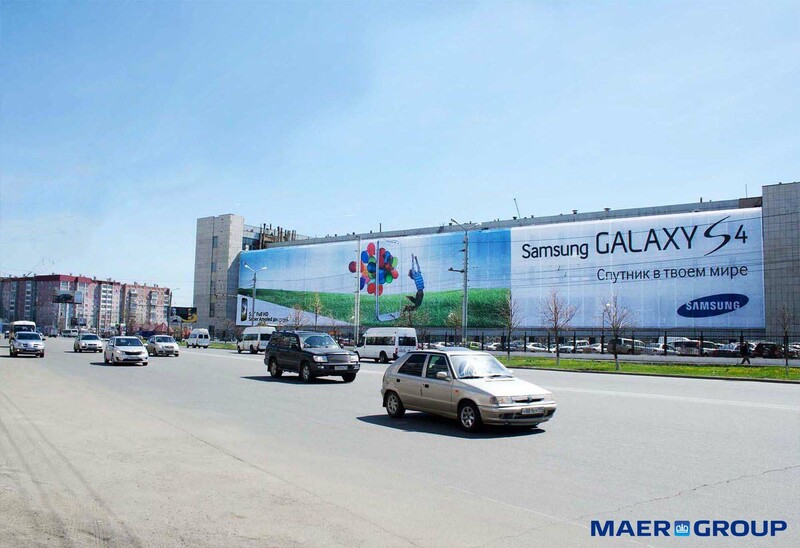 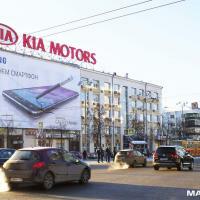 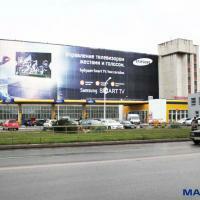 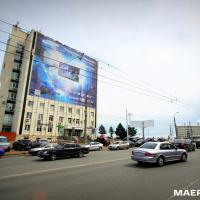 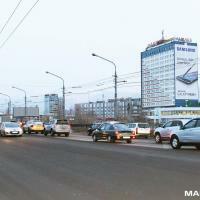 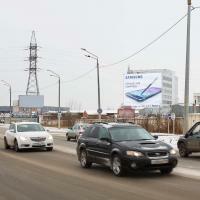 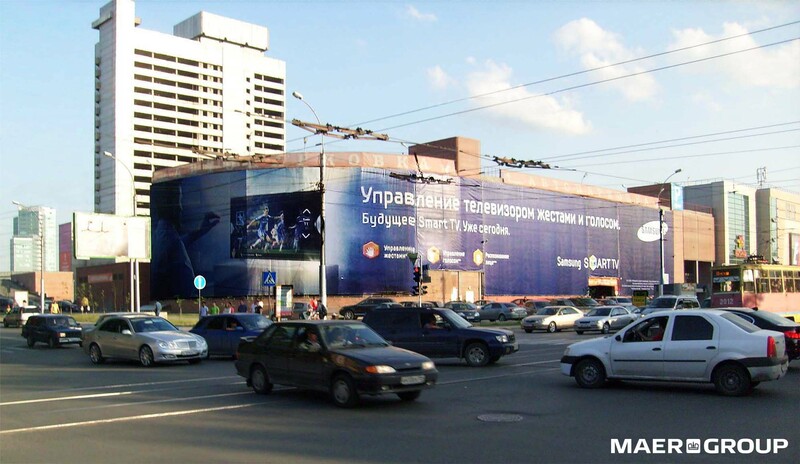 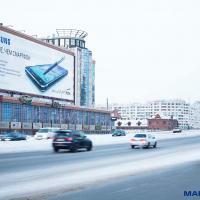 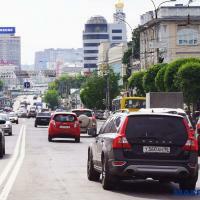 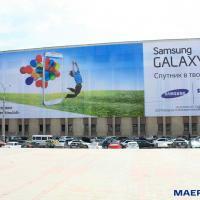 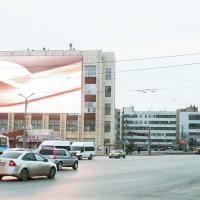 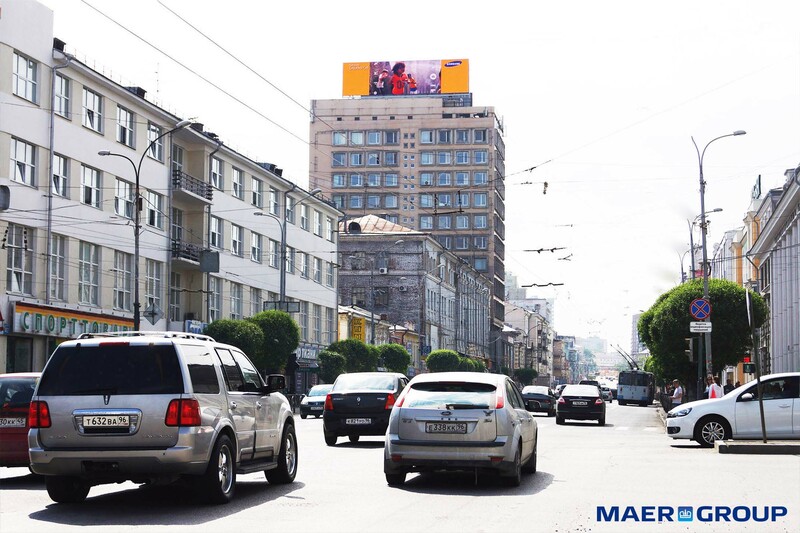 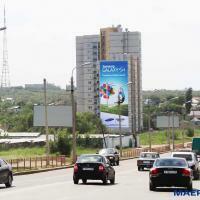 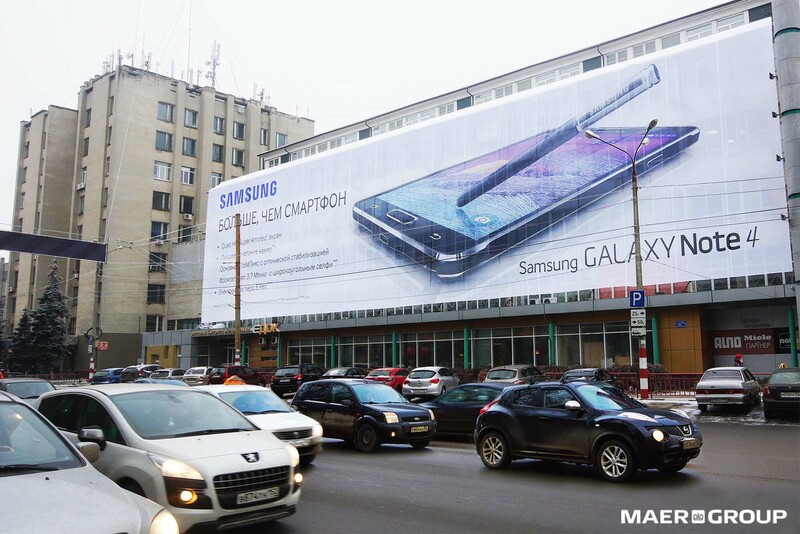 The first message which appeared on MAER GROUP media façade in Chelyabinsk in early March 2015 was advertisement of the new product of Samsung. 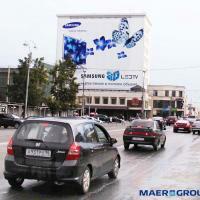 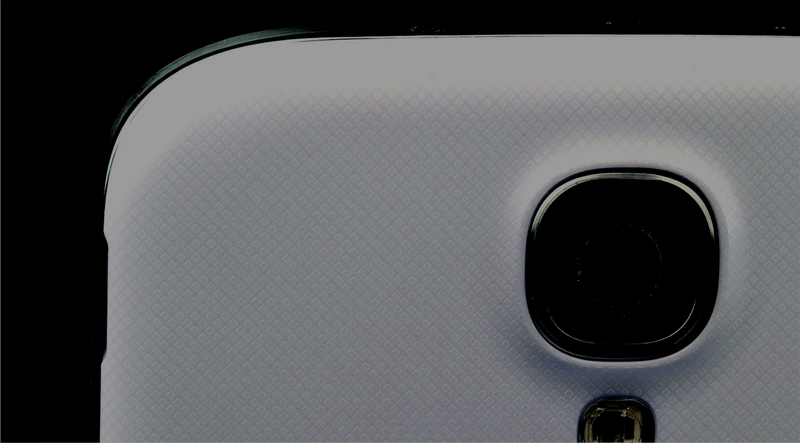 It was a part of big communications project by MAER GROUP & Samsung. 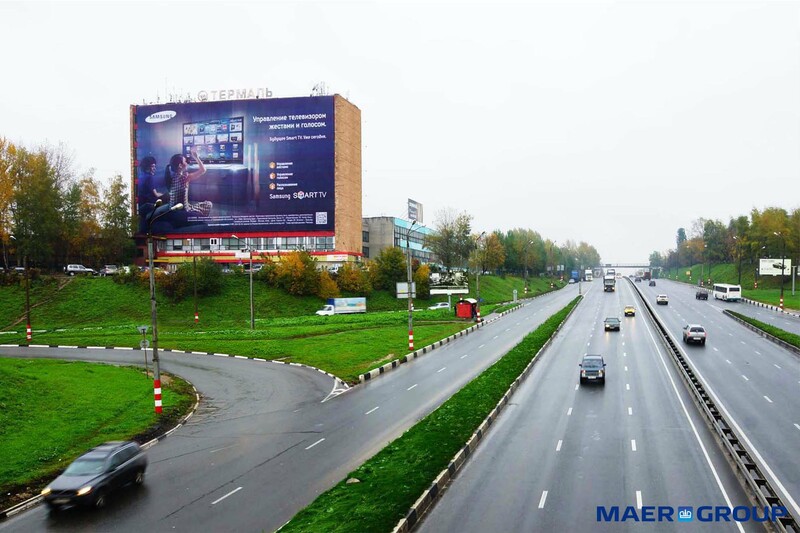 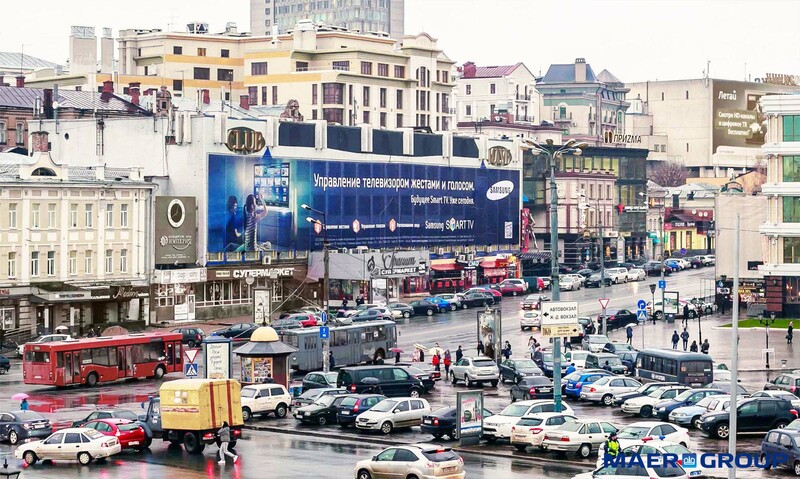 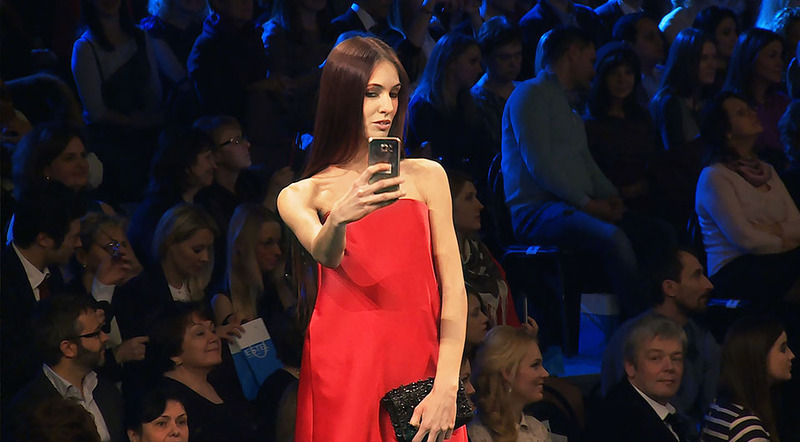 So, by way of the new media façade the residents of Chelyabings became the first in the country to see the advertising campaign of Galaxy S6 Edge and indeed the first to see the video in the dooh (digital out of home) format which is an innovation in Russia. 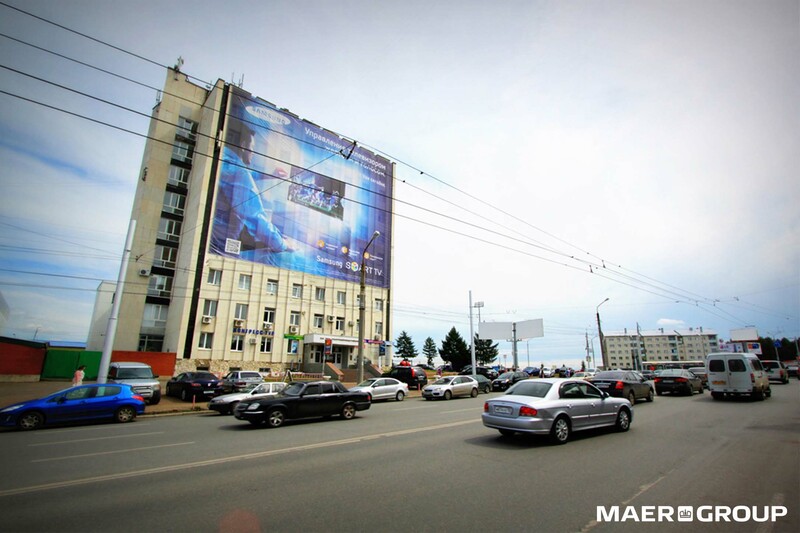 office 315, bld. 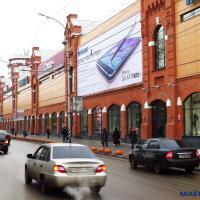 7, 9 Tverskaya str., Moscow, Russia.